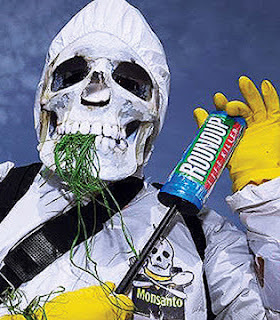 One of the more bizarre actions in terms of the health and safety of EU citizens is the saga of Monsanto and its toxic herbicide or weed-killer, Roundup, the most widely used weed-killer on the planet. On October 25, 2017 the European Union Commission again announced that it lacked the necessary member state votes to approve a ten year license extension for weed-killer glyphosate. They will try again. Behind this seeming routine announcement is one of the hottest battles over food and human health the world has seen since the 1972 USA decision to ban spraying of deadly DDT pesticides on crops. 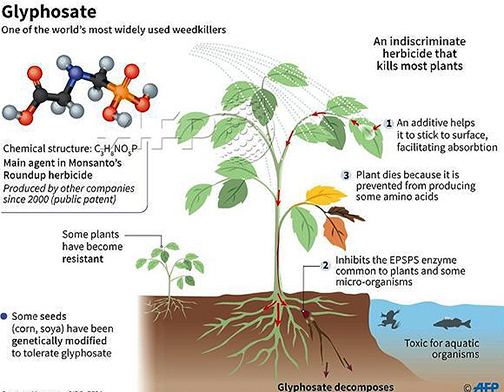 This time the stakes go far beyond the ban on glyphosate. It affects the future of human fertility or lack of it. 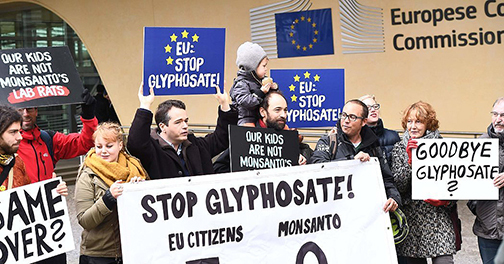 In June 2016 the EU Commission made a rotten compromise to allow an 18 month extension of use in EU of glyphosate-based weed killers, during which time more scientific studies would supposedly clarify whether glyphosate was a carcinogen. 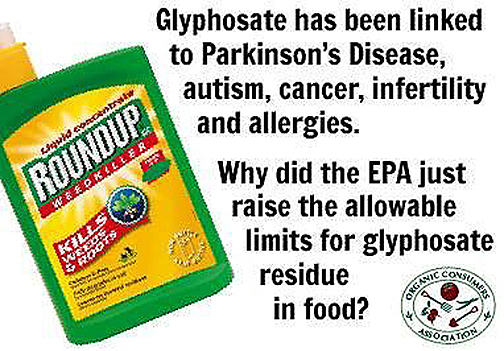 It was the same member- states deadlock over whether to grant the toxic glyphosate, the main ingredient in Monsanto Roundup herbicide, a license renewal as we saw this October. In March 2017 the European Chemicals Agency (ECHA) of the EU, issued a report stating that “available scientific evidence did not meet the criteria in the CLP Regulation to classify glyphosate for specific target organ toxicity, or as a carcinogen, as a mutagen or for reproductive toxicity.” The ECHA, based in Hensinki is a body created only in 2007 and established to monitor safe use of chemicals and to make information available rather than conduct its own tests on safety of chemicals. It made no independent study or tests to determine if glyphosate is or is not a probable carcinogen, a fact which Brussels and the pesticide industry slickly glosses over. In October 2015 before the license expiry deadline, some 47 environmental, health and cancer organizations, scientists and doctors wrote an open letter to EU Health Commissioner Vytenis Andriukaitis calling on the Commission to ban glyphosate pending a full scientific assessment. The assessment that the EU Commission was using was provided by the German Federal Institute for Risk Assessment (BfR), and was based on industry safety studies given to BfR by Monsanto and other industry sources. The determination of “non-carcinogenity” for glyphosate by using the ECHA was an apparent political ploy by the corrupt EU commission to get another “yes” body to back their pro-glyphosate stance, a stance that benefits only Monsanto and other agro-chemical producers at the expense of human life and health. The source for both the EU’s European Food Safety Agency (EFSA) and the European Chemicals Agency statements that glyphosate was non-carcinogenic, in contradiction to the WHO International Agency for Research on Cancer (IARC), is the German Federal Institute for Risk Assessment (BfR) responsible within the EU for the evaluation of glyphosate for the EU. According to stated EU regulations, a substance is to be considered carcinogenic if two independently conducted animal studies show an increased tumor incidence. In the case of glyphosate, at least seven out of twelve such long-term studies found an increased tumor incidence. A report by German toxicologist Dr Peter Clausing found that the EU bodies and the German body designated by the EU to evaluate the safety of glyphosate, the German BfR ignored those relevant studies. Clausing states, “BfR failed to recognize numerous significant tumor incidences, due to its failure to apply the appropriate statistical tests stipulated by the OECD and ECHA. BfR had instead relied on statistical tests applied by industry…” And the German BfR report was the basis for the later rubber-stamp determinations of EFSA and now of ECHA, the EU bodies entrusted with protecting the population from dangerous chemical toxins. Someone is being played for fools by Brussels, but the stakes involve far more in terms of human health and even human reproduction itself. The dimensions of the human and animal exposure to the enormous quantities of glyphosate-based weed-killers in the world food chain are only dimly beginning to be appreciated. 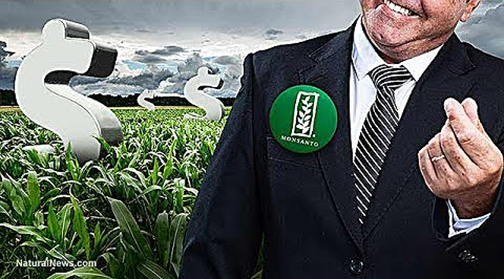 The reason is the enormous clout of the agro-chemical industry lobby around companies such as Monsanto, Syngenta and Bayer AG, soon to be the owner of Monsanto. 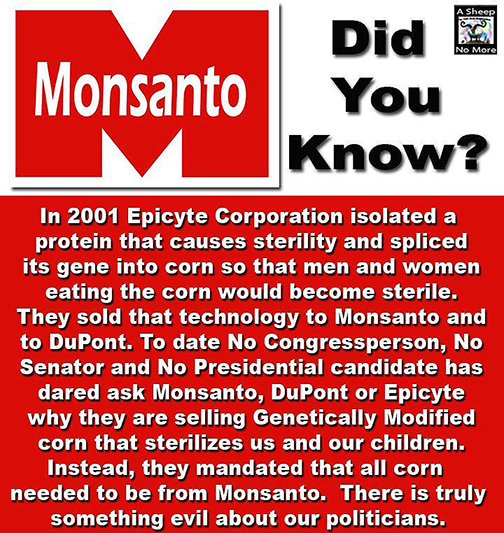 They have so far managed to use their financial resources and their legal resources to distort test results and to win regulatory approval from the demonstrably corrupt Monsanto-influenced Washington Environmental Protection Agency and the Food and Drug Administration. 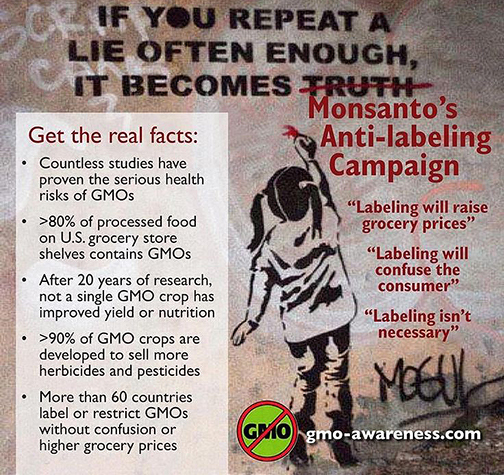 From there it has spread to the EU Commission and relevant agencies such as EFSA and European Chemicals Agency, this despite the overwhelming popular rejection of GMO crops. A recent study published by the Journal of Environmental Toxicology and Pharmacology–a study given no visibility in mainstream media–sounds the alarm over the effects of long-term human exposure to glyphosate for the healthy production of human sperm, an issue that is beginning to be cause of great alarm across the western countries where chemical herbicides and pesticides are used in massive doses by agro-industry producers. Ample tests now exist, independent of Monsanto and other corrupt industry sources demonstrating to an alarming degree that the exposure of human and animal species to glyphosate-based herbicides or weed-killers can cause cancer tumors but can also be damaging to human sexual reproduction, that is, as in the future of the human species. Frederick Osborn, first President of John D. Rockefeller III’s Population Council, and a founding member of the American Eugenics Society, formulated the problem the eugenics advocates around Rockefeller, people who financed Nazi eugenics research in Berlin, faced after the horrors of the Nazi extermination camps was uncovered and their inhuman experiments in eugenics of killing off inferior human beings as defined by the Third Reich.